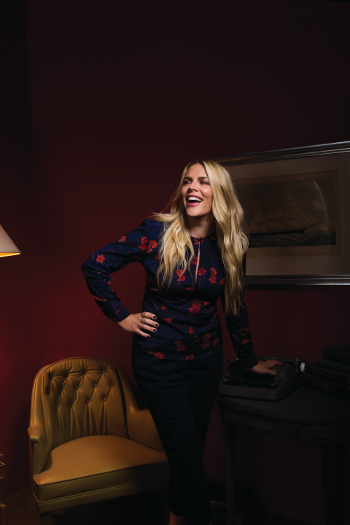 For almost the first time since she was 19 and a series regular on the short-lived but beloved 1999 TV show “Freaks and Geeks,” Busy Philipps is suddenly not so busy. Want to read more? Check out our Backstage covers here!